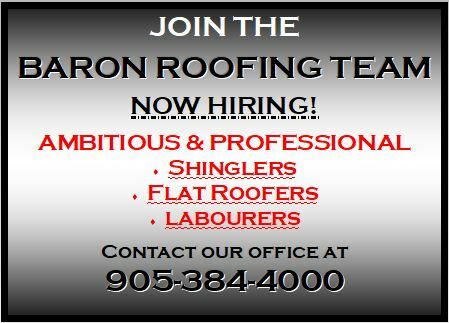 shingles to extreme shingle testing! How much can they take? You’re not going to believe it! We even blow’ em up!